Thread Description: CleanMyMac X makes space for the things you love. CleanMyMac X is all-in-one package to awesomize your Mac. It cleans megatons of junk and makes your computer run faster. Just like it did on day one. 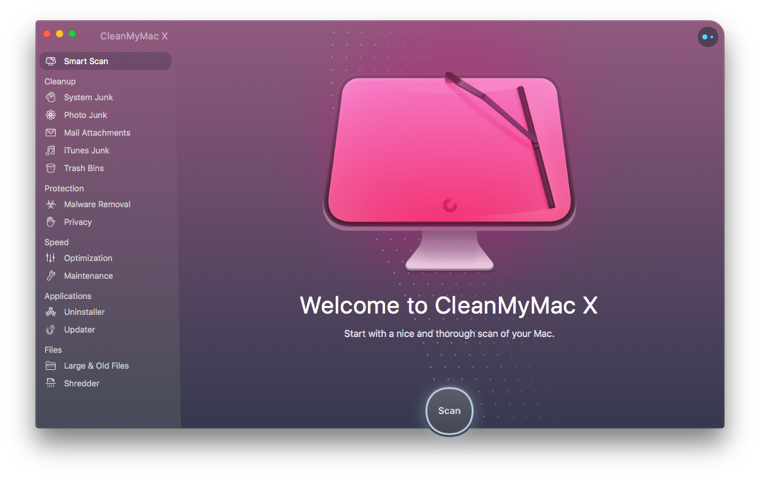 CleanMyMac X replaces dozens of optimization tools for Mac. It can be anything you tell it to be: a macOS cleaner, performance monitor, malware remover, and well, life saver. CleanMyMac X chases junk in all corners of your macOS. It cleans unneeded files, like outdated caches, broken downloads, logs, and useless localizations. You can remove tons of clutter that lurks in iTunes, Mail, Photos, and even locate gigabytes of large hidden files. 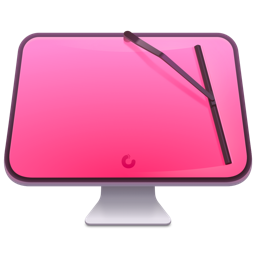 Mac cleaning tools in CleanMyMac X will cut the extra weight in seconds. Fixing issues on your Mac may take hours. Or just one click. We went an extra mile to make CleanMyMac X so accessible and informative. It’s here to provide easy solutions: no digging through folders, no long instructions. That’s because cleaning your Mac should be easy. One big button easy. The Safety Database that’s built in CleanMyMac X tells junk from important files. It knows the ways of your macOS and never deletes anything without asking. The CleanMyMac X’s smart Assistant will guide you through regular disk cleanups, even showing you what else is there to clean. It’s as if it has a Ph.D. in safe cleaning.